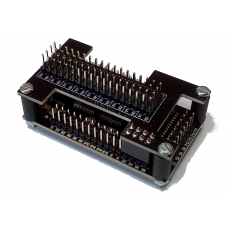 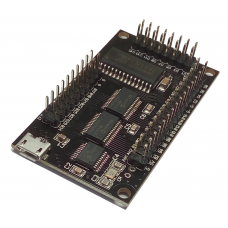 The JC-LED controller is a new USB board that combines: a JC32 controller (push buttons, togg..
Because all the displays and LEDs connected to the JC-LED controller share the same S1...S8 pins of ..
A 38 mm (1.5in high) RED seven segment display.The display is already soldered on a PCB with a pin h..
LEDs can be any combination of red, green, blue and yellow. 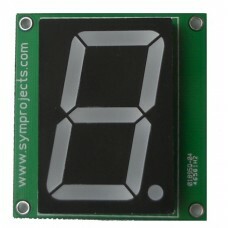 Please send an email to contact@symproje..
A range of 14.2mm (0.56in high) three digit seven segment displays available in red, green, and blue..
A 9.2mm (0.36 in high) RED six digit seven segment display. 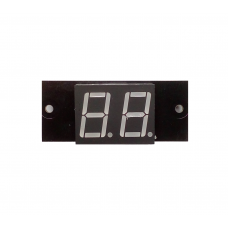 Ideal for displaying lap time.The displa.. 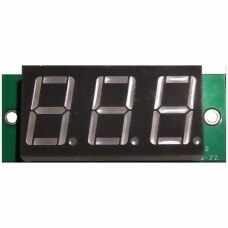 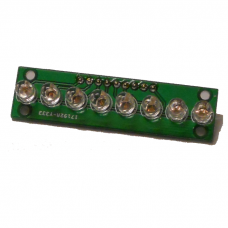 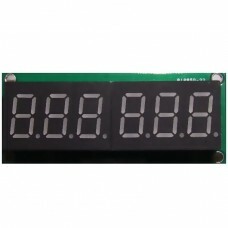 This is a 14.2mm (0.56in high) seven segment display RED display for the JC-LED controller.The displ.. 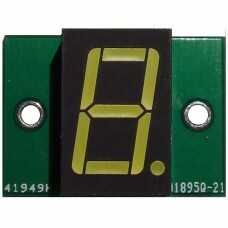 This two digits RED display is only compatible with the JC-LED controller, not the DLC-247.This two ..